Sony shocked the gaming community late last year when it announced that it was pulling out of the E3 2019 event. This year’s Electronic Entertainment Expo (E3) show will be held in Los Angeles between June 11-13. Its decision kicked off speculations that Sony might be planning to release the next-gen PlayStation 5 console later this year. We don’t know when the PS5 would come out, but a senior PlayStation exec has revealed why the Japanese company decided to pull out of the E3 2019 event. The company said at the time that it was skipping E3 because it was “exploring new and familiar ways to engage our community in 2019.” In an interview with CNET, SIE Worldwide Studios chairman Shawn Layden reveals why the company decided to forgo the E3 2019 event. Layden believes the trade show has lost its “impact” in recent years and it was no longer useful. Layden told CNET that Sony Interactive Entertainment is always looking for inventive opportunities to engage the community as the industry evolves.” Despite the absence of Sony, the Entertainment Software Association (ESA) is optimistic about the E3 2019 event. The ESA is planning to expand the E3 this year “beyond the walls of the LACC” to connect with gamers and attendees throughout the entire LA Live complex. The Japanese company is releasing fewer games than ever before. Back when it used to do 15-20 games simultaneously, it was always releasing a new title. But now it’s doing fewer and bigger games to avoid the mistakes other game developers have made. Sony’s development studios are delaying their titles to ensure that they meet the expectations of consumers, which are higher than ever before. Shawn Layden also discussed the future of gaming with CNET. 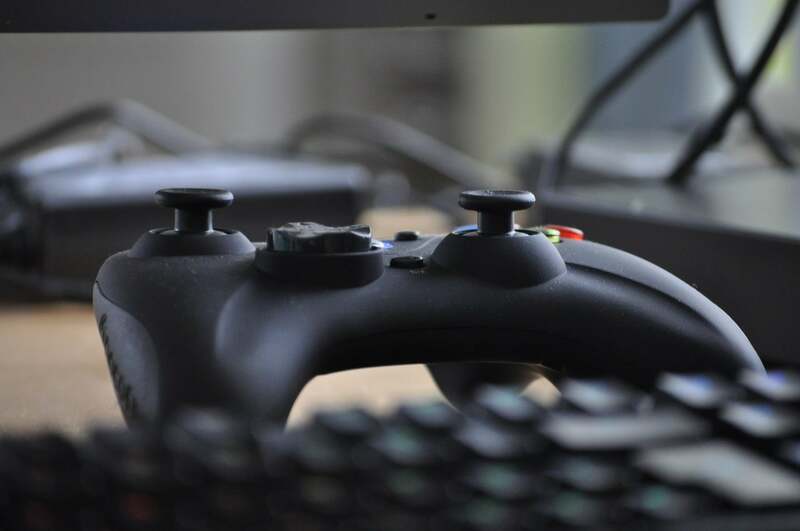 He believes new technologies such as online game streaming could replace home consoles, but they are still a few years away from mass adoption. The Japanese company is also keen to acquire more game developers to expand the number of exclusive titles for PlayStation. Sony’s rival Microsoft has also been acquiring gaming studios since last year. In another interview with Game Informer, Shawn Layden said different platforms such as PlayStation, Xbox, and Nintendo would be more unified than ever before in a “post-console” world. He recognizes that the Xbox One, Nintendo Switch and smartphones also offer “great experiences.” These platforms will become more unified in the future because they are all part of the same gaming community. “We’re not little gaming ghettos that are not federated or aligned at all,” he said. Microsoft is going to take full advantage of Sony’s absence at the E3 2019 event. Xbox chief Phil Spencer recently said that Microsoft would “go and be as big at E3 as we’ve ever been.” Microsoft and its partners are investing heavily in Xbox exclusive titles that the company could show off at the E3 show. Xbox fans are eagerly looking forward to titles like Gears of War 5, Fable 4, and the new Forza. Spencer said the Xbox team was discussing internally on “how much long-term and how much near-term games do we talk about.” He has promised to show off some great content at the E3 2019 event. Microsoft and Sony both are working on their respective next-generation consoles, but they are unlikely to arrive this year. Sony has confirmed that it’s working on the PlayStation 5, which is rumored to launch in 2020 or 2021. Sony has sold nearly 100 million units of the PlayStation 4 so far.